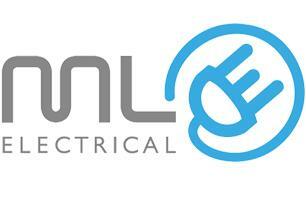 M Lockyer Electrical Ltd - Electrician based in Christchurch, Dorset. Invoice history based on 263 reviews. M Lockyer Electrical Limited is a family run business which specialises in domestic & commercial electrical installation work. We are accredited as Approved NICEIC Contractors and all our work is carried out and installed to the latest edition of the wiring regulations, BS7671, and Part P of the building regulations. We undertake all aspects of electrical work to a high standard, from large projects such as new builds, extensions and rewires to smaller remedial works. Whether large or small projects we take care to protect your property by use of sheeting where necessary and overshoe covers on our boots whilst in your property. Here are a few of the services we offer. If your requirements are not on the list give us a call, we can probably help you or know someone who can. If you are embarking on your own project then we can assist and work with you in all areas concerned from design, solutions, selection of accessories, installation and final sign off.